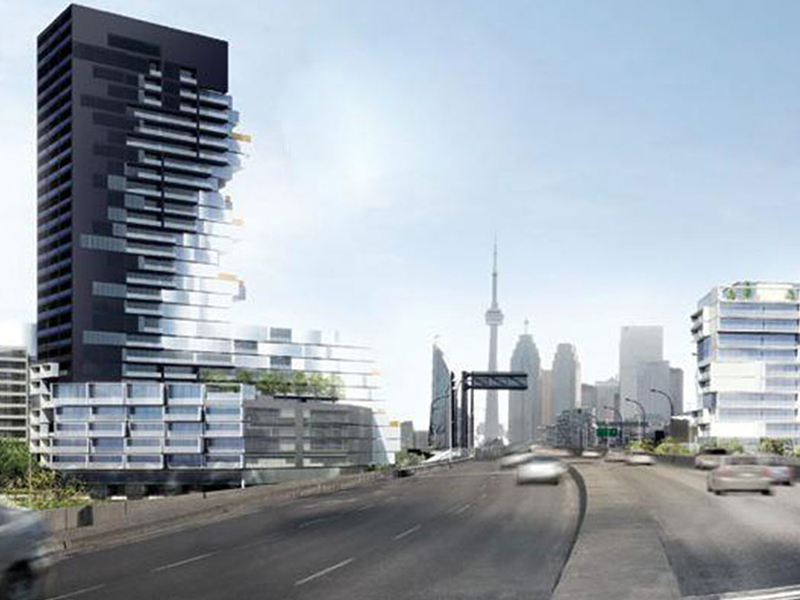 Harris Square Condos is a new per-construction Condo project located at Lower River Street In Toronto. The Project Including condos units, Retail Shops. The Major Intersection are Lower River Street and Adelaide St E. Develop by Urban Capital Property Group. The Project have 12 stories. The Architect By Saucier + Perrotte Architects. Next to George Brown College, Ryerson University as well as University of Toronto-St. George Campus. Close to parks including Oak Street Park, Thompson Street Parkette, and Sumach-Shuter Parkette. Within a minute’s walk to the River St. Stop’s 304, 504 King, and 503 Kingston Rd bus. Located within walking distance of Leslieville, Distillery District and St. Lawrence Market. Near shops, restaurants and entertainment spots. Access to the DVP is very close. Walk score of 82 out of 100.